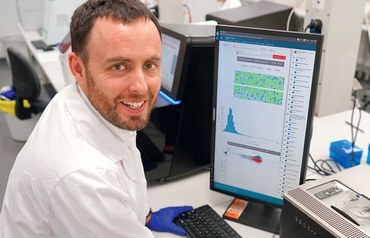 Martin is the Genomic Technologies Group Leader at the Kinghorn Centre for Clinical Genomics, located at the Garvan Institute of Medical Research in Sydney, Australia. He is a computational biologist from Canada with a background in genomics, microbiology and immunology. His work has focused on genome and transcriptome annotation using comparative genomics and machine learning. 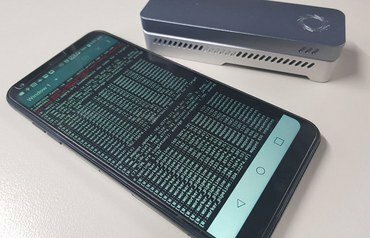 He has been using nanopore sequencing since 2014, with a heavy focus on transcriptomic applications. His work aims to develop and implement new applications for precision medicine using real-time nanopore sequencing.